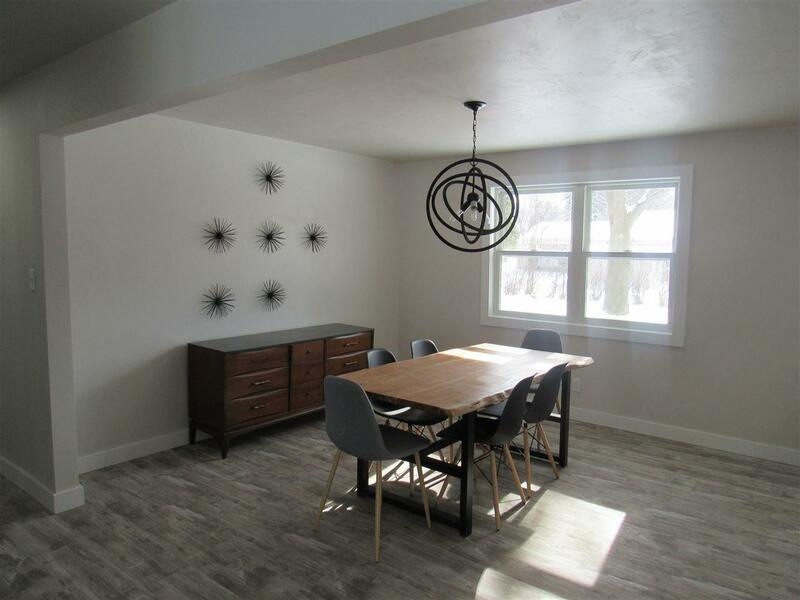 Beautiful ranch home in the heart of Allouez. 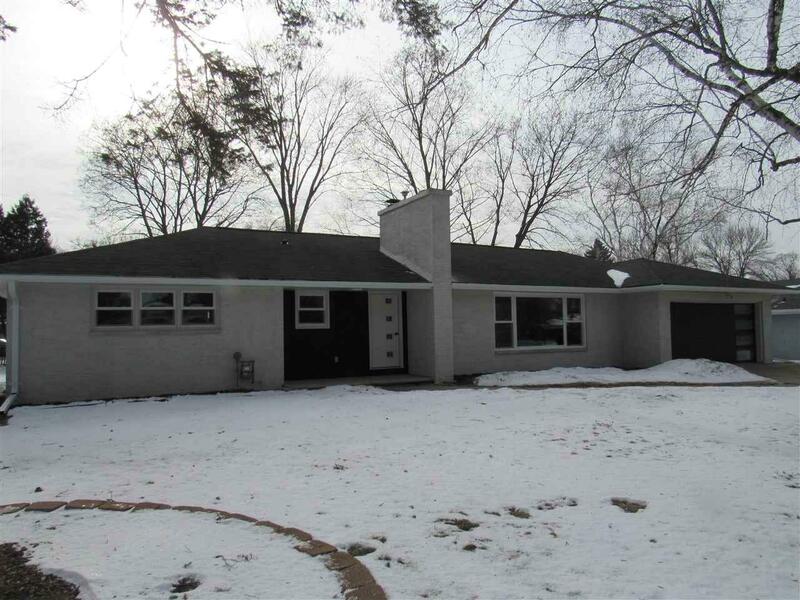 This 4 bdrm split design, 2 full baths, all brick home has been completely remodeled. 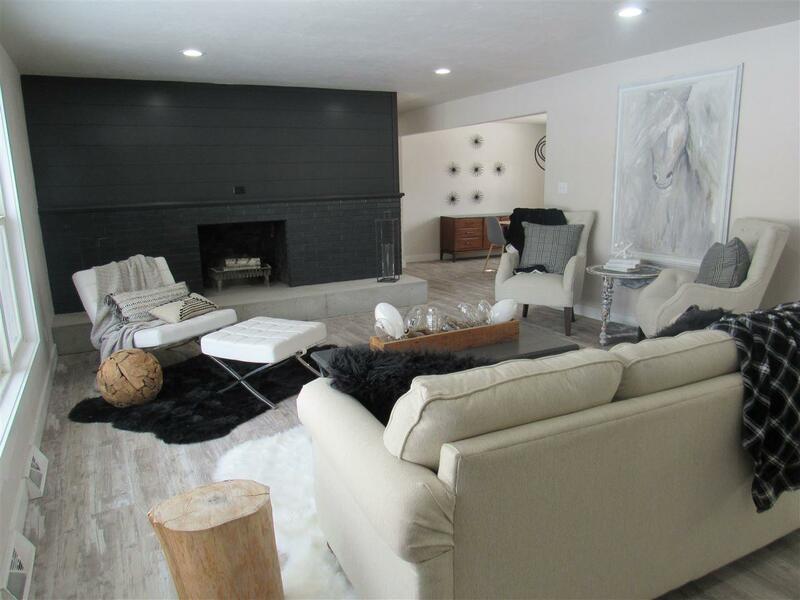 If you like modern design you will appreciate this rare gem! The galley kitchen has concrete countertops which looks into the great room that has a floor to ceiling wood burning fireplace. 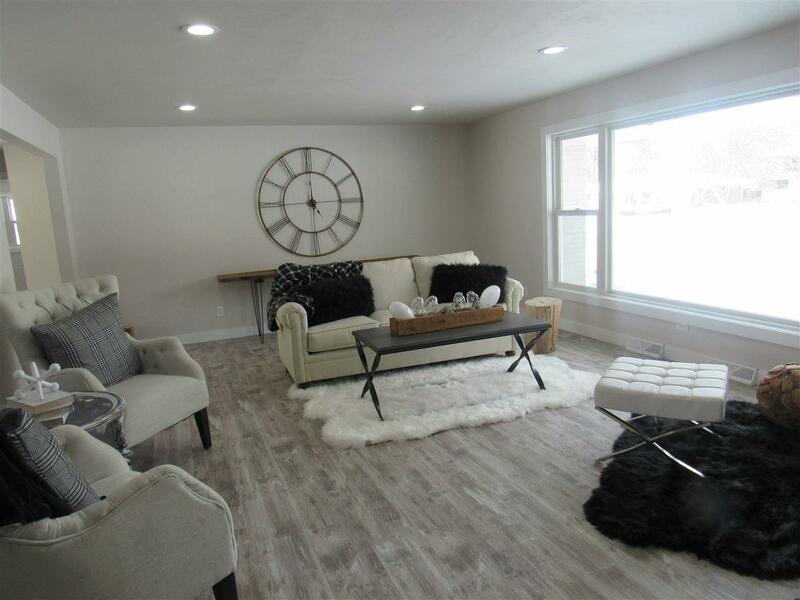 You will enjoy the back room that has tons of sunlight for your coffee or relaxing! No showings until 2-9-2019 after 1:00.